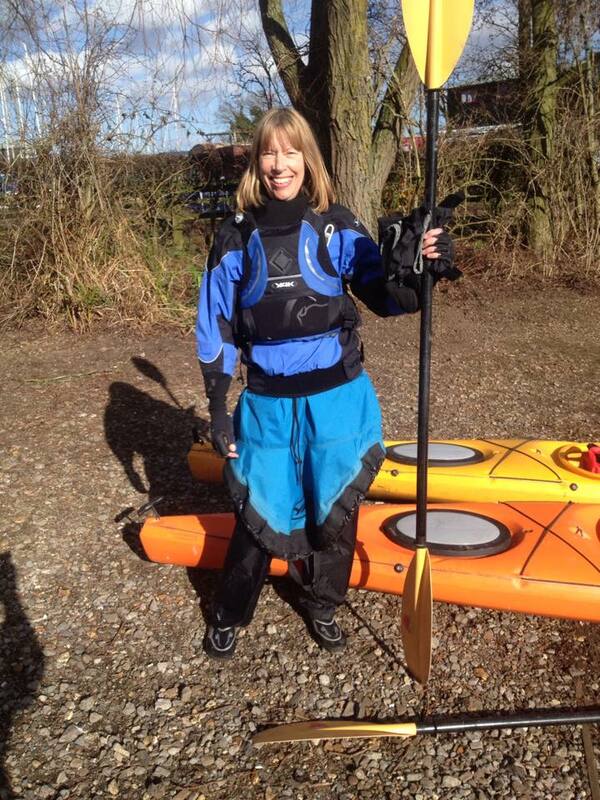 I started paddling upon return from a lovely hot holiday in Greece in July 2013 where I had tried stand up paddle boarding and failed miserably. 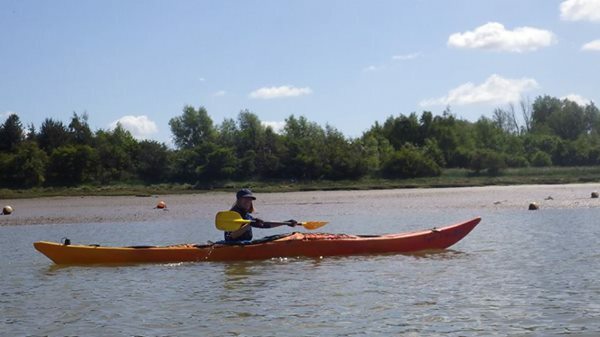 I reckoned that some sort of sit down paddle boarding might work better so I rolled up at Deben Canoe Club asking about courses, and was invited to start the following week – no time to think so I turned up. I didn’t expect I would last that long – I mean not liking, or rather hating with a passion, being cold and wet. Here I am still with the club and loving it. 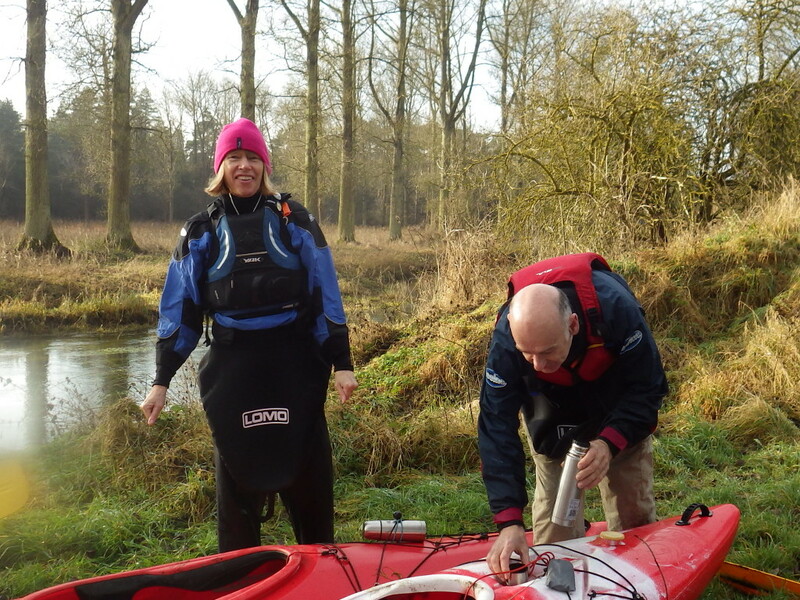 1* then 2* then Foundation Safety and Rescue Courses later I am loving being on the river in any weather: the quiet and the beautiful sunsets, the wildlife and not so scary swans, the challenge and achievement. 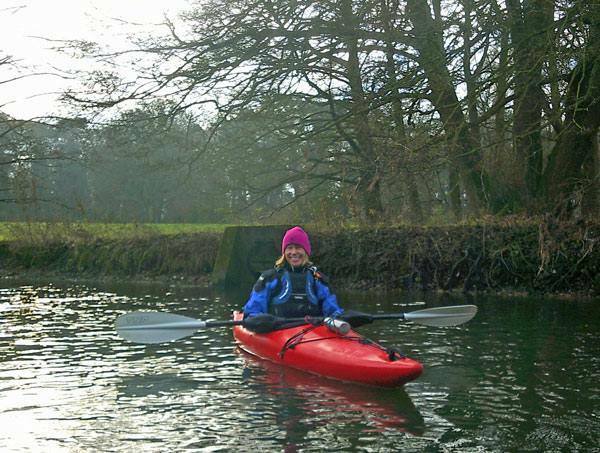 I can’t think of any-thing I would rather be doing!